Tryouts announced for the Irish Men’s Indoor National Lacrosse Team competing in the 2017 European Indoor Championships (Turku and Kaarina, Finland from 8-15 July 2017). 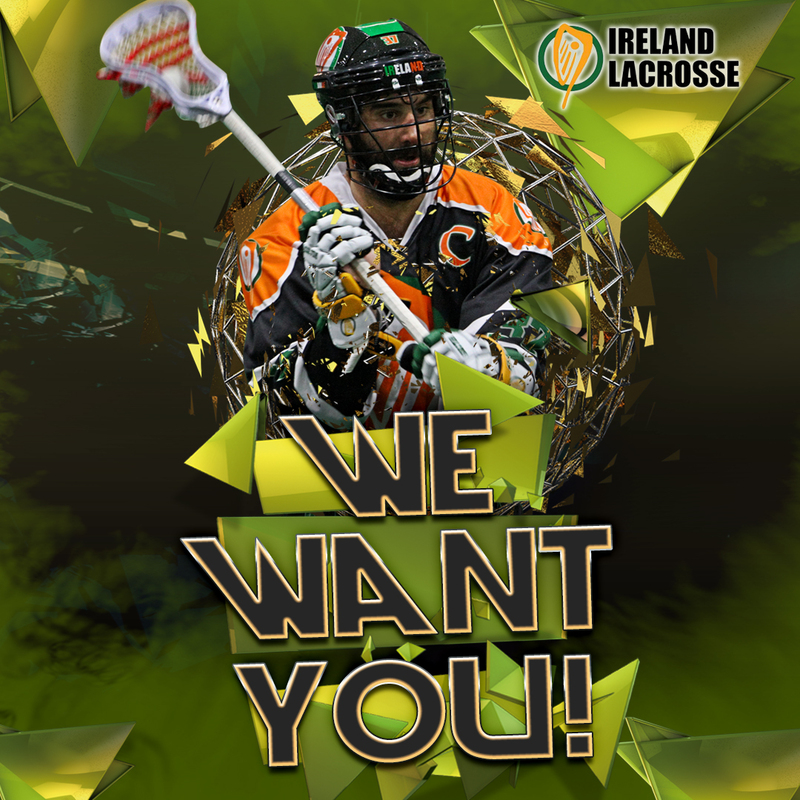 The tryouts for the Ireland Men’s Indoor National Lacrosse Team will be held Friday, 28 October until Sunday, 30 October 2016. The tryouts will take place in Dublin (Loughlinstown Leisure Centre, Loughlinstown Dr, Dun Laoghaire, Co. Dublin, Ireland). Note that these times may be subject to change. Player-candidates must register online via the Ireland National Lacrosse Team Tryout Registration Form. The Tryout Registration Fee is €100 or USD$120 up to and including 1 October, €120 or USD$140 after 1 October. Payment may be made via PayPal to pay@irelandlacrosse.ie or to undertake a bank transfer, contact info@irelandlacrosse.ie to request the relevant account information. Please ensure that you include the name of the player-candidate in the narrative for the payment so that it can be identified. 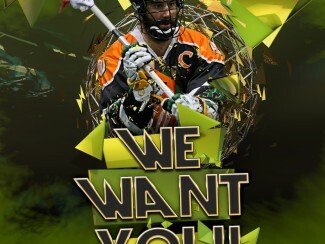 Player-candidates must also be members of Ireland Lacrosse to be eligible to tryout for the team. For player-candidates who are current members of an Irish Lacrosse League club, your membership of Ireland Lacrosse is arranged through your club. All others must complete the Ireland Lacrosse Membership Form. You must be a resident of the island of Ireland (and able to provide documentary evidence of this) for a minimum of 2 years within the 5 years leading up to the start of the tournament in July 2016. Additional detailed information regarding eligibility may be found at National Team Eligibility. No exceptions to these rules can be made, as they are set by the Irish government, the Federation of International Lacrosse (FIL) and the European Lacrosse Federation (ELF). Each player-candidate is responsible for bringing their own equipment and should bring footwear suitable for playing on a standard gymnasium floor/court. Each player will be given a numbered, reversible Ireland Lacrosse pinney. Players are also responsible for their own transport to and from the tryout venue, and for their own meals. Player-candidates are responsible for their own accommodation during the tryout. Ireland Lacrosse is happy to announce that for the weekend of the National Indoor trials we have reached a deal with Clayton Hotel Leopardstown for discounted rates on accommodation. Click here for Hotel website. The Clayton hotel is just one exit on the m50 (10 minutes) from the try-out venue. To avail of the rates please contact the hotel directly on: +353 (0)1 2935000 or via email at: Reservations.leopardstown@claytonhotels.com and quote Ireland Lacrosse. I coach box at the highest level. Would love to run the defence. I have family in tipp.